The latest news & information from WarmLine! WarmLine Family Resource Center is a non-profit organization serving families of children with disabilities from birth to 26 years old. WarmLine knows that parents of children in special education have unique questions and concerns. That is why we created a training just for YOU! 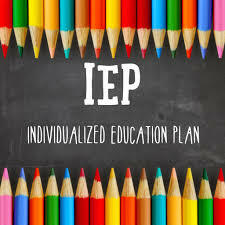 Knowing more about special education will help you attend meetings confidently. Join us at 2 p.m. on Saturday, April 6 in El Dorado Hills. Register online for events below by clicking on the blue links. Space is limited and registration is required for all events. For assistance registering, please call WarmLine at (916) 455-9500. 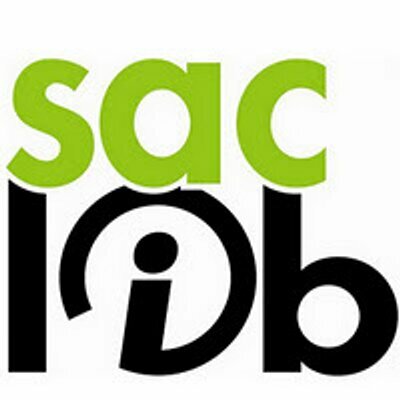 Sacramento Public Library is celebrating the creation of its HUB libraries and ongoing AccessABILITY programming within the 28-branch library system with numerous events and presentations in April! Check out all the special needs programming the Sacramento Library has scheduled at its branches this month - there's something for everyone! Is your child enrolled in the Sacramento County CCS Program? There will be a FREE family event for children enrolled in the Sacramento County California Children's Services program and their families only at 6 p.m. on Thursday May 2 at the Sacramento Children's Museume. Space is limited, so registration is required.If you have difficulty registering for this event online, please call (916) 455-9500 and ask to speak with Diana. The Whole Child Model Family Advisory Committee for Partnership HealthPlan of California is looking for more participants. 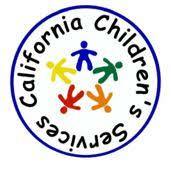 If your child is eligible for California Children’s Services and is a Partnership member, please consider joining the the group. For more information, email FAC@partnershiphp.org . Family Time at the MIND - Yoga & Game Night! 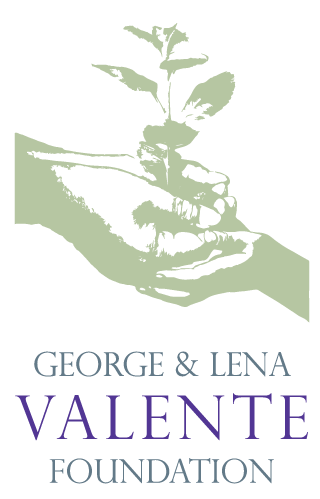 24th annual Statewide Self-Advocacy Conference "Build Your Own Toolbox for Self-Advocacy"
Thank you to the George and Lena Valente Foundation for their ongoing support of WarmLine and our families! 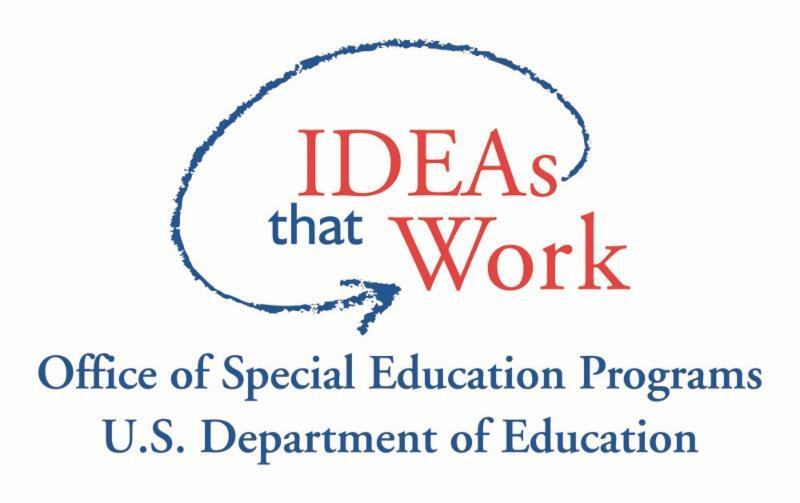 Funding for WarmLine is provided by the U.S. Department of Special Education, Office of Special Education Programs as a Parent Training and Information Center (PTI) in Northern California; the California Department of Developmental Services; First 5 Sacramento, and Sacramento County Office of Education Infant Development Program.